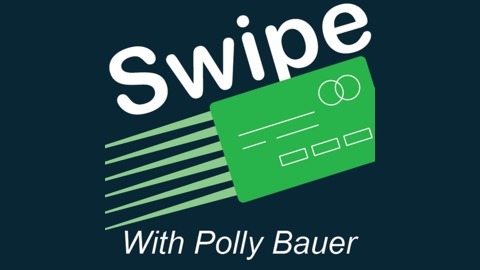 Polly Bauer, a renowned speaker, author, and consultant, created to Swipe! 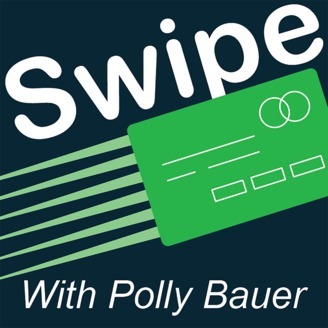 to help people think before they swipe and to recognize the misconceptions they have about the use of credit. Her ability to strategically guide corporations and individuals through the maze of misinformation with true common sense, compassion and humor is what sets her apart as an international corporate speaker and consumer advocate and media expert. Her focus on credit cards and how it affects consumer purchasing behavior is now accessible to all.